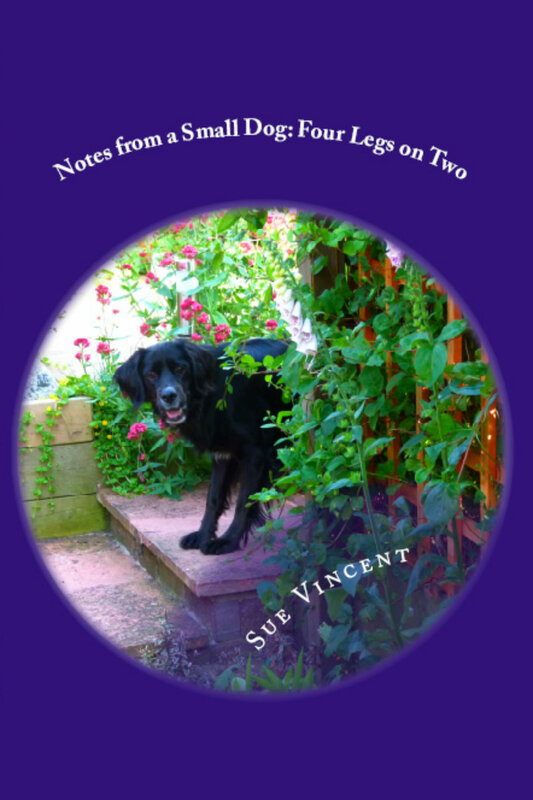 The Silent Eye have a growing bookshelf of works that span many genres, from workbooks to humour, mythology to adventure, even one from a small dog. 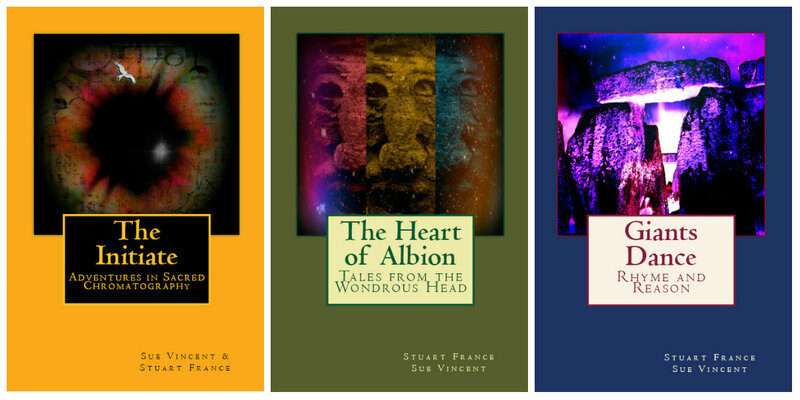 You can find them by visiting our author pages Steve Tanham: UK. US. Stuart France: UK. US. France. Germany. Japan and India. Sue Vincent UK. US. France. Germany. Japan and India Or visit your local Amazon site. With contributions from Stuart France and those who were there to share this very special journey. “Being is without beginning and end. This flowing, loving, intelligence is the basis of everything we know. Whatever level of consciousness we attain, it will only reveal the greater and greater depth of Being that has always been there within us and before us. A group of pilgrims have been brought together in the ancient monastery of the Keepers of the First Flame. 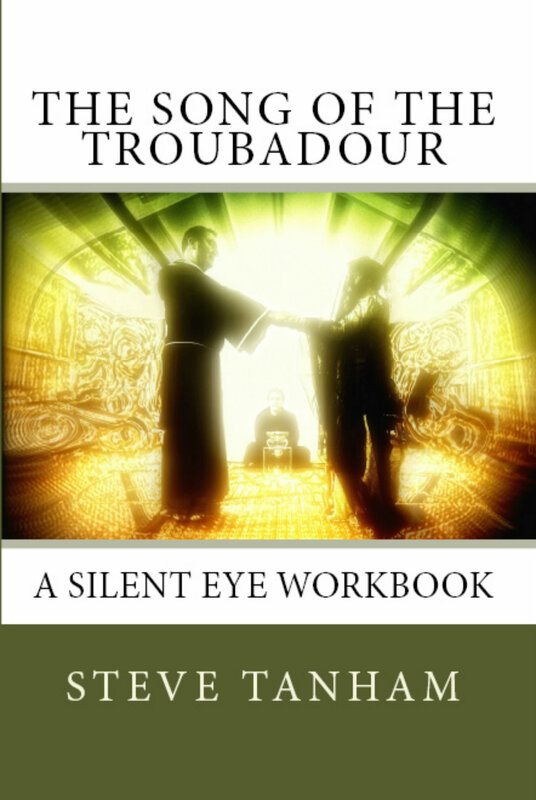 Unexpectedly, the door opens and into their midst stride the Troubadours, holding a Child by the hand…. a very special Child in whom the Light of Being shines clear… and who can see the world as it really is. 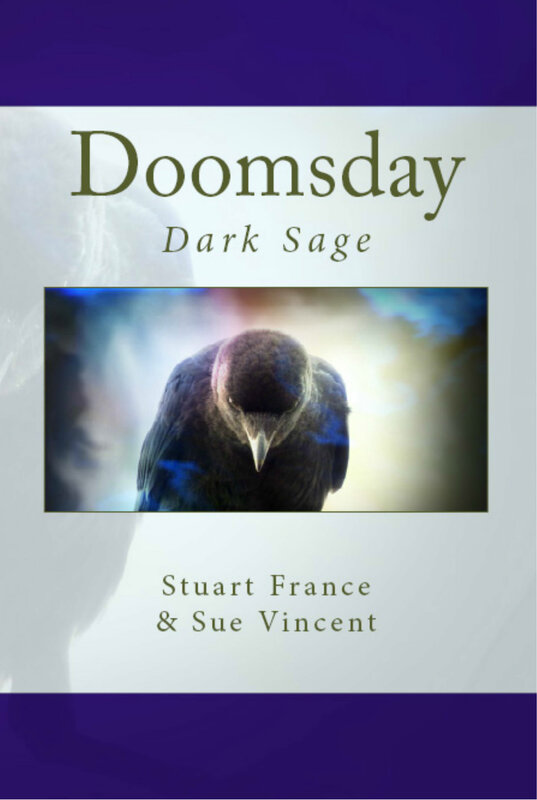 The Troubadours are on an urgent mission to save the life of a King and they enlist the aid of the pilgrims to care for the Child as they fathom the meaning an ancient and prophetic riddle…. Thus began the inaugural weekend that saw the Birthing of the Silent Eye, a modern Mystery School. This workbook is both a practical transcript of the dramatic rituals of that weekend and the story of that Birth. 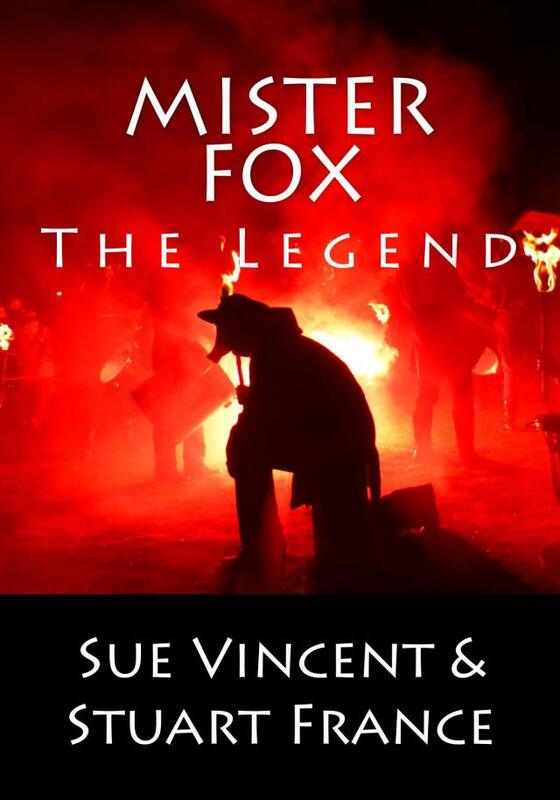 The book opens a window onto the workings of a modern Mystery school, sharing the accounts of some of those who attended the weekend as well as the detailed script of the powerful ritual drama. If you have ever wondered what really goes on… this book is for you. 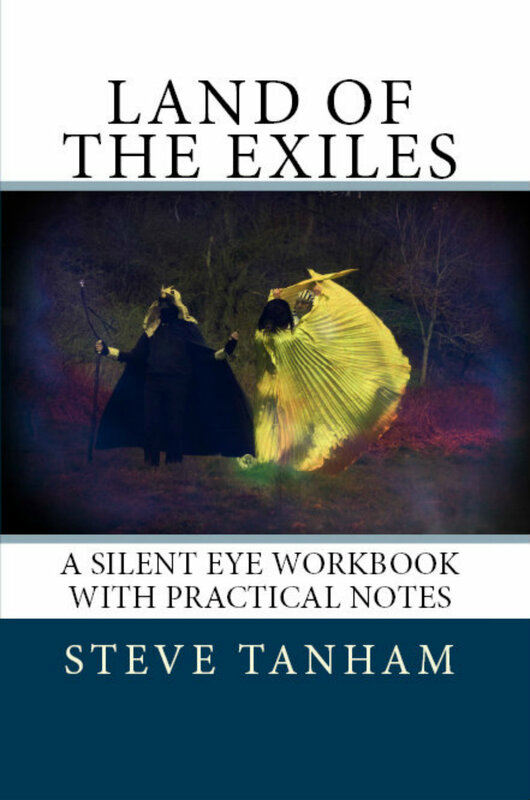 Land of the Exiles is a practical and teaching guide to a fully scripted ritual workshop from the Silent Eye, a modern Mystery School. “This principle of theatre as initiatory space remains with us today in modern Mystery Schools, particularly in the West. There is something deeply ‘opening’ about being part of a staged production. It is very liberating when it goes well. There is also the risk of it being a poor experience if it goes badly. Yet, few people think of the other, and much more common meaning of the word ‘Play’. Literally, to do as children do, and explore by Playing. Built into the development of our brains, this principle hides a deeply serious purpose – to come to terms with the world as it really is – Objective Reality, learned by fun, trial and error. We do not often think about the juxtaposition of the two meanings of Play. Yet they are deeply entwined in the human soul. To learn by doing, with fun and without fear, is a natural process within our minds. A normal theatre production takes a well-rehearsed cast and an appropriate stage. Given the vast range of styles, there are few rules, but that appropriateness is everything. As in life, the overly ornate will lose out to the simple when it comes to that passage of meaning from object to viewer, given the right script . . .
What happens if you take away the time to rehearse? In a staged production, you would get a state of panic, with the more experienced actors being able to cope, and the less experienced being less able to manage the shift towards the edge of chaos. But what if you wanted that edge of chaos to prevail, to transform itself into something very different? What happens if you reduce the rehearsal time to zero? In the Silent Eye School, we are pioneering a new type of Ritual Drama. In our major workshops, we work with a different type of Play – a single story which spans a whole weekend. The various Acts within that play will divide the action into its major stages, with the first Act being a relatively gentle introduction to the major theme of the weekend, but told, in role, by the whole cast. By the middle of the weekend the tension will be high, with elements of opposition at the peak of their power. By the final Act, on the Sunday morning, there comes a longing for all the stretched threads to be pulled together; for the Alchemy of Transformation to work its magic, bringing the improbable into the now in an act of super-physical, psychological healing whose function is to create a gateway through which all the participants pass – an initiation, in its truest sense. For the players, the performers (and we are all performers at these events), it can be a life-changing moment. As the production team, our job is to ensure it is – and many years of getting it right speak for our record in this. Once upon a time we gathered around the flames of the hearth and listened to tales of long ago and far away. The stories grew in the telling, weaving ancient lore whose origins lie somewhere in a misty past with tales of high adventure, battles, magic and love. 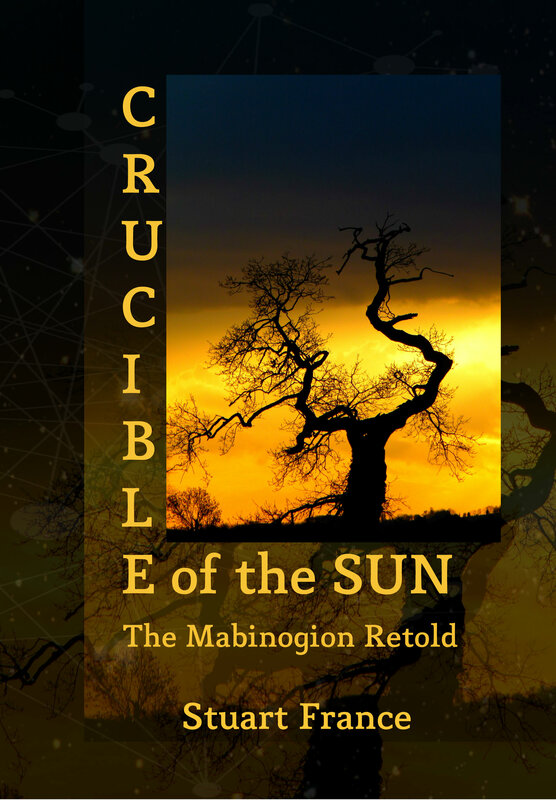 In Crucible of the Sun this oral tradition is echoed in a unique and lyrical interpretation of tales from the Mabinogion, a collection of stories whose roots reach back into the depths of time, spanning the world and reflecting universal themes of myth and legend. 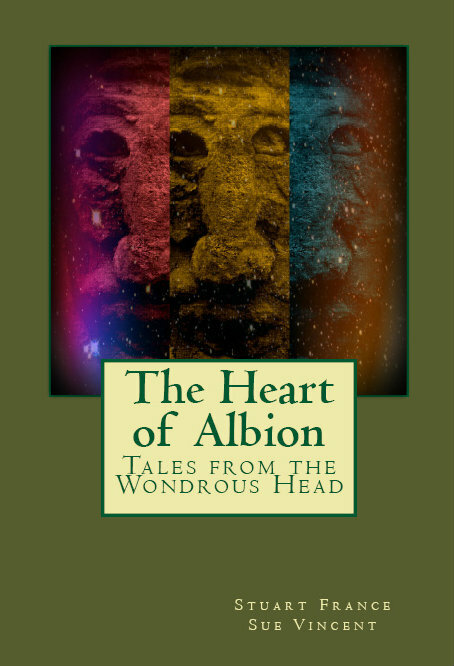 These tales capture a narrative deeply entwined through the history of the Celtic peoples of the British Isles, drawing on roots that are embedded in the heart of the land. In Crucible of the Sun the author retells these timeless stories in his own inimitable and eminently readable style. 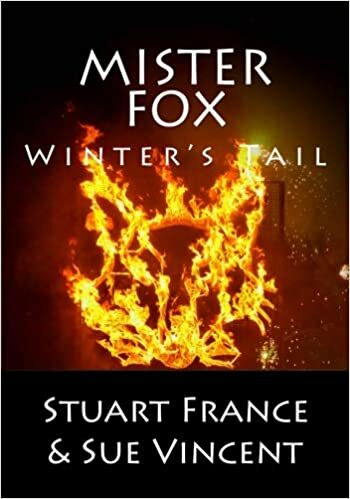 The author’s deep exploration of the human condition and the transitions between the inner worlds illuminate this retelling, casting a unique light on the symbolism hidden beyond the words, unravelling the complex skein of imagery and weaving a rich tapestry of magic. 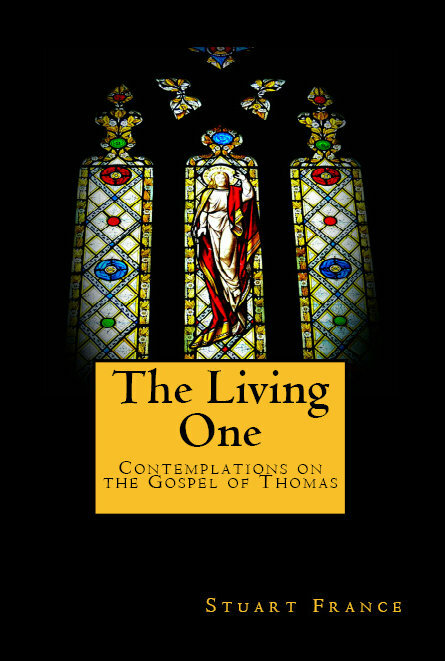 Many scholars believe that the Gospel According to Thomas preserves a glimpse into the oral traditions of the Gospels. The book is a collection of sayings, parables and dialogues attributed to Jesus and forms part of the Nag Hammadi Library, a collection of ancient papyri found near the Dead Sea in 1945.In this unique interpretation Stuart France brings the oral tradition to life, retelling the Gospel in his own words, in the way it may have been shared around the hearthfires of our forefathers. 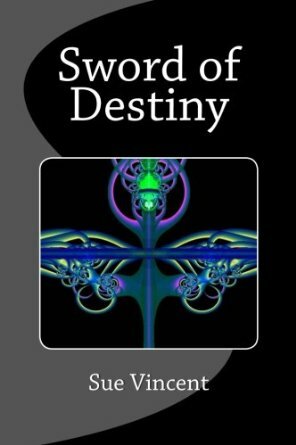 Deeply entwined with the story is the personal journey to understanding, following it down some rather unusual pathways. It begins with a road trip in an arid landscape far from home; a journey that led through a country that captured imagination and set it to music. 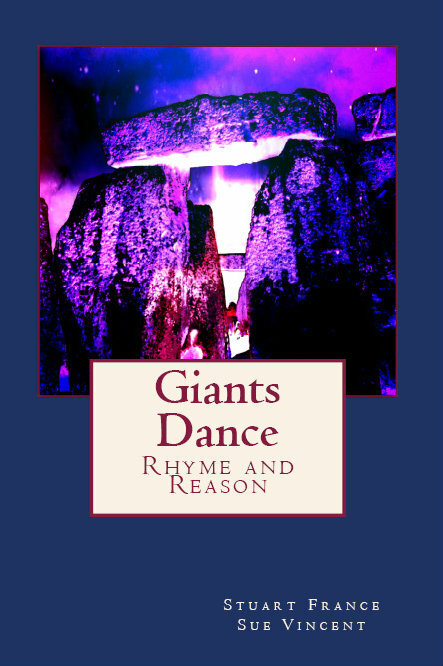 It ends with an ancient story, told as you have never read it before. Accompanied by a commentary which draws upon the esoteric traditions of the Mystery Schools, The Living One provides a new window on an age old story, being a transmutation of the spirit of the words, born of the personal realisations of a seeker after Truth. Imagine wandering through an ancient landscape wrought in earth and stone, exploring the sacred sites of peoples long ago and far away in time and history. The mounds and barrows whisper legends of heroes and magic, painted walls sing of saints and miracles and vision seeps through the cracks of consciousness. Now imagine that the lens of the camera captures a magical light in soft blues and misty greens and gold. A light that seems to have no cause in physical reality. What would you do? 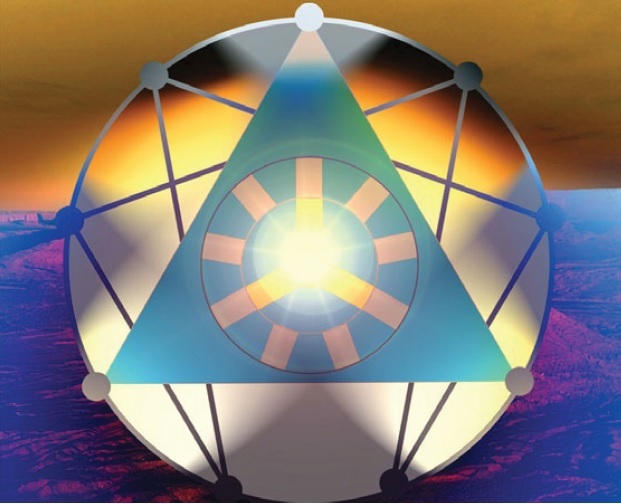 If you were open to the possibility of deeper realities, perhaps you would wish to explore this strange phenomenon…something two people came to know as sacred chromatography. 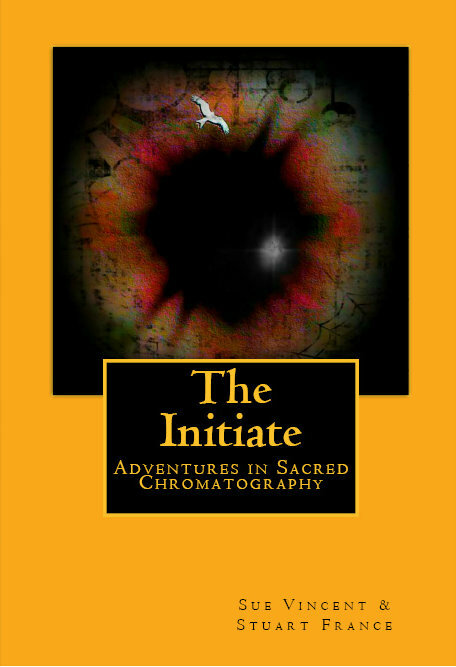 The Initiate is the story of just such a journey beyond the realms of our accustomed normality. It is a factual tale told in a fictional manner. In this way did the Bards of old hide in the legends and deeds of heroes those deeper truths for those who had eyes to see and ears to hear. As the veils thin and waver, time shifts and the present is peopled with the shadowy figures of the past, weaving their tales through a quest for understanding and opening wide the doors of perception for those who seek to see beyond the surface of reality. What does Jack and the Beanstalk have to do with a spiritual quest? What, for that matter, is the nature of the relationship between Salome and the Jester? Why is Wen conversing with a llama in the Yorkshire Dales? And what links the beautiful and sacred landscape that is the Heart of Albion with Breakfast in Slug Town? These, and many other questions, must be considered as Don and Wen continue the journey begun in The Initiate exploring the shadowy roots of the ancient myths and legends of these Blessed Isles, steering a perilous path through the murky waters of religious symbolism and iconography. Join them on their continuing quest for knowledge and understanding as they explore the landscape of England and people it with strange creatures and even stranger theories, using sacred intent and guided imagination to penetrate into the mysteries unfolding before them. It began with a walk over the bracken covered hillsides of Derbyshire to a lonely stone circle, almost forgotten. It was just a walk…until the hawk flew from the tree and once again the visions began. Plunged into a realm beyond reality, further than history, deeper than time, Don and Wen begin to unravel the hidden messages hidden in plain sight, concealed by habit and acceptance, and extraordinary magic framed within the small things of ordinary life. Don studies the light as it plays through his beer, casting prisms on the table. How is it possible to hide such a story… the hidden history of Christianity in Britain? Oh, there are legends of course… old tales… Yet what if there was truth in them? What was it that gave these blessed isles such a special place in the minds of our forefathers? There are some things you are not taught in Sunday School. 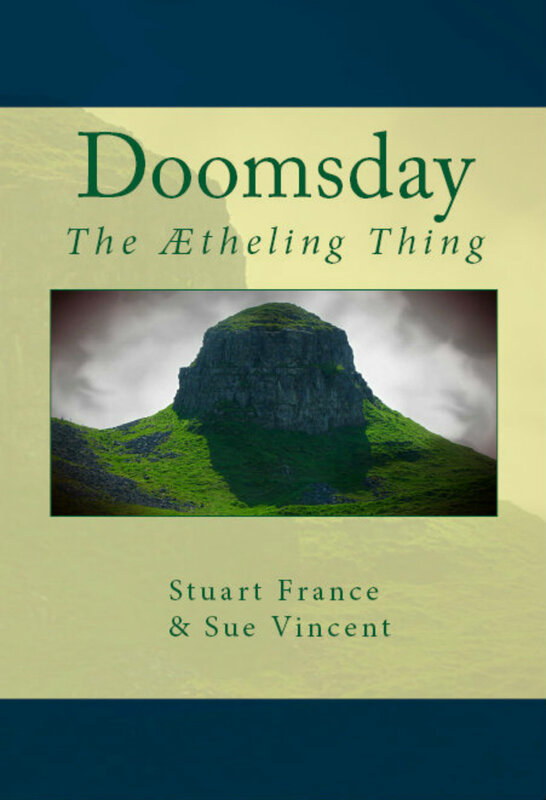 From the stone circles of the north to the Isle of Avalon, Don and Wen follow the breadcrumbs of history and forgotten lore to uncover a secret veiled in plain sight. “Llewrig Mawr actually means The Great King of Light,” says Wen quietly. …“Just make sure there’s enough room in the boot of the car,” says Wen and throws me the keys to the Silver Bullet before disappearing back into the flat to retrieve something. I peruse with some consternation those contents: a wheel-barrow, a spade, a crow bar and a length of rope and when I look up to remonstrate with Wen she appears to be clad head to foot in black, wearing a black balaclava on her head, and holding an air rifle. “Just put that in the boot and get in the car,” she says, handing me what can only be my own black balaclava and cladding. “There had better be a damn good reason for all this,” say I clambering into the front seat. “Too right there should,” intones Ben’s familiar drawl as he emerges upright from his prostrate position along the back seat of the Silver Bullet. Somewhat un-reassuringly he also appears to be wearing a black balaclava…. 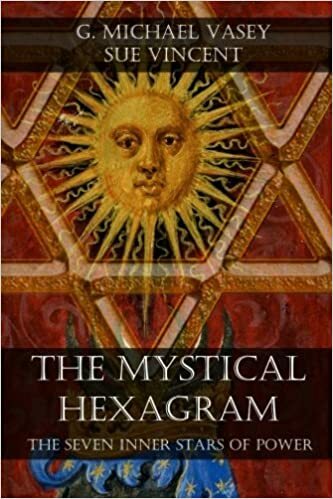 The Mystical Hexagram is a new book by Dr G. Michael Vasey and S.C.Vincent. The book explores a symbol. Not from some scholarly or deeply complex perspective, but seeing it as a representation relating to life and living. The forces and pressures that are associated with the hexagram are, after all the forces of life at both practical and Universal levels. By exploring and beginning to understand the symbol, we are able to learn and discover more about ourselves. three, drowning in the exact middle of the dark space of the cell in Bakewell Gaol. They can’t leave me here! Look, this is just a mistake, you don’t understand, we were only . . . “ Ben has been arrested for his part in a scheme hatched by Wen to re-site an ancient stone in its original position. If only he had not gone back for the gun… Don and Wen are nowhere to be found and the judge seems to want an example to be made… and Ben is all he has…. 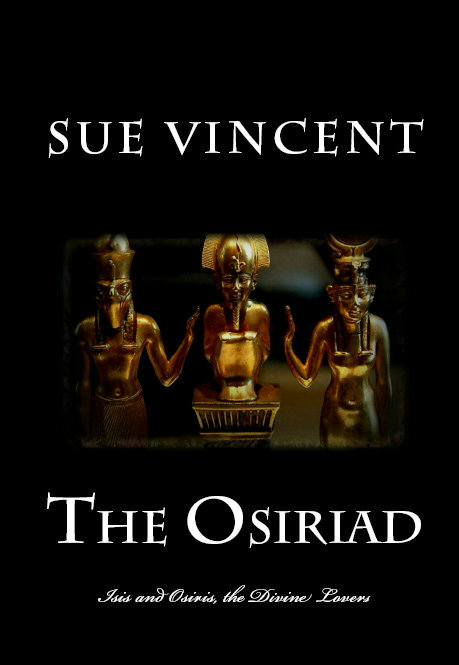 I am very much enjoying reading all about how The Silent Eye got started and about the three people who started it. I just found these parts (there is so much to read) so I have been treating myself to reading these things. Wow, exciting. I had to look up the (oh, I can’t remember what the word for them is right now) initials for organizations, and that was very educational too. It feels wonderful to be learning so many new things and I look forward to the next adventure.